It’s a big day for Aussie pop duo Dreams, dropping a new single and video, as well as confirming the release of their debut album. 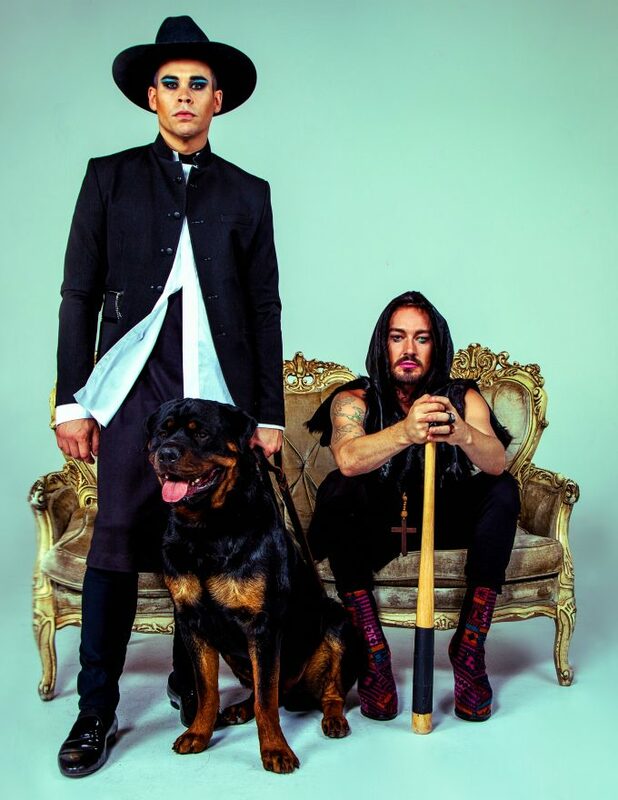 The pair (Luke Steele and Daniel Johns) burst onto the scene with a flurry back in March with their debut single ‘No One Defeats Us’. They gave us another taste in April via the track ‘Silence’. Now it’s onto single number three, ‘Love To Live’, along with its official music video. Not only that, but the boys have confirmed today that their debut album (also called ‘No One Defeats Us’) will drop in September. The debut album, due on September 14, is set to comprise 11 new songs, including the three that have dropped thus far. In addition to this announcement today, the gents have also dropped the video for ‘Love To Live’; a live clip of sorts, mostly filmed at the Sydney Opera House as part of their Vivid Live shows back in May.